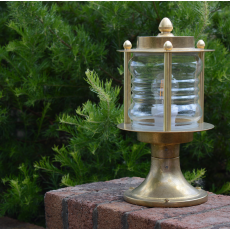 Elipta outdoor lighting includes; Up and down outdoor wall lights, outdoor porch lights, hanging wall lights, bulkheads, garden security lighting, outdoor wall lights and traditional lantern lights. 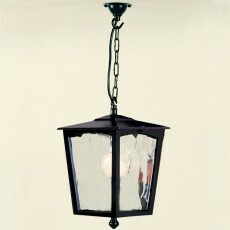 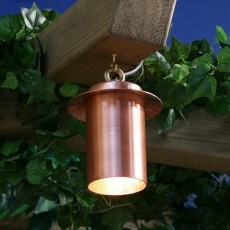 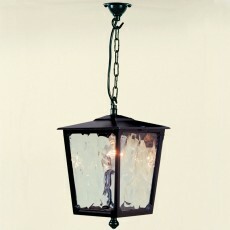 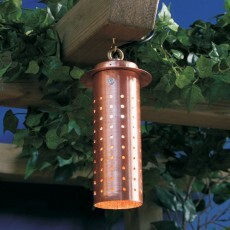 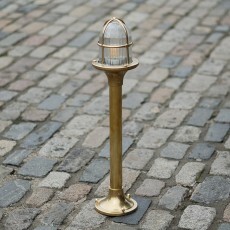 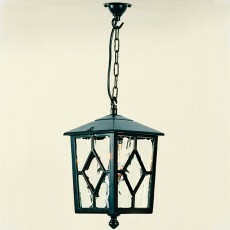 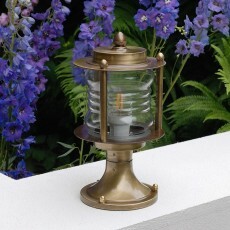 Quality exterior lighting constructed from natural copper, high-grade stainless steel and solid brass. 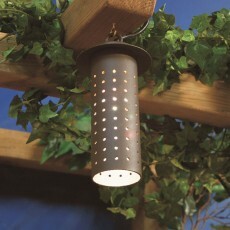 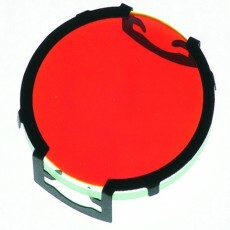 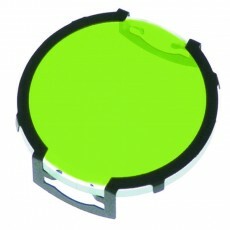 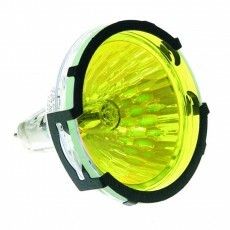 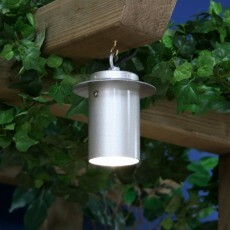 External wall lights and garden wall lights with PIR and dusk til dawn outdoor sensors. 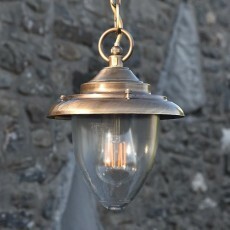 We also stock a range of modern wall lights featuring contemporary designs and built-in LED’s; outside lights with a sleek, graphite grey powder coat finish. 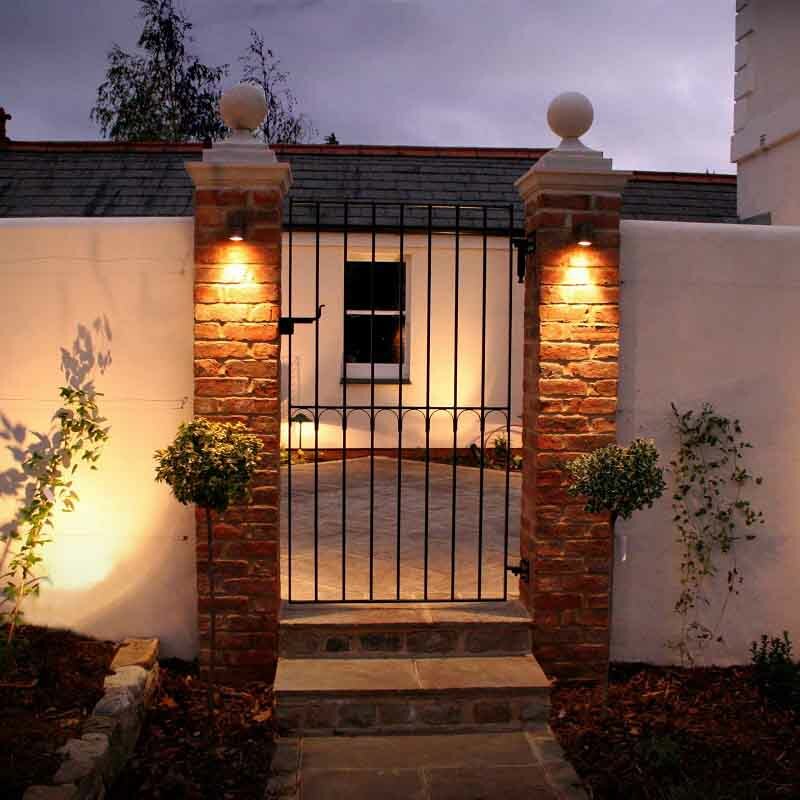 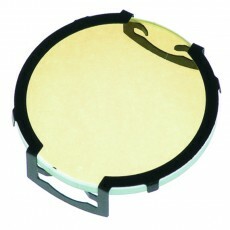 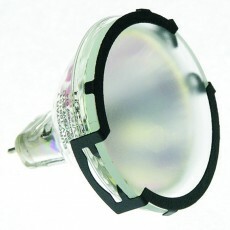 Elipta outside wall lights are available in both 240v and low energy 12v with retrofit outdoor lamps with varying beam angles, colour filters and lumen outputs.